New York Yankees' Mike Mussina pitches to the Seattle Mariners during the first inning of a baseball game in Seattle. 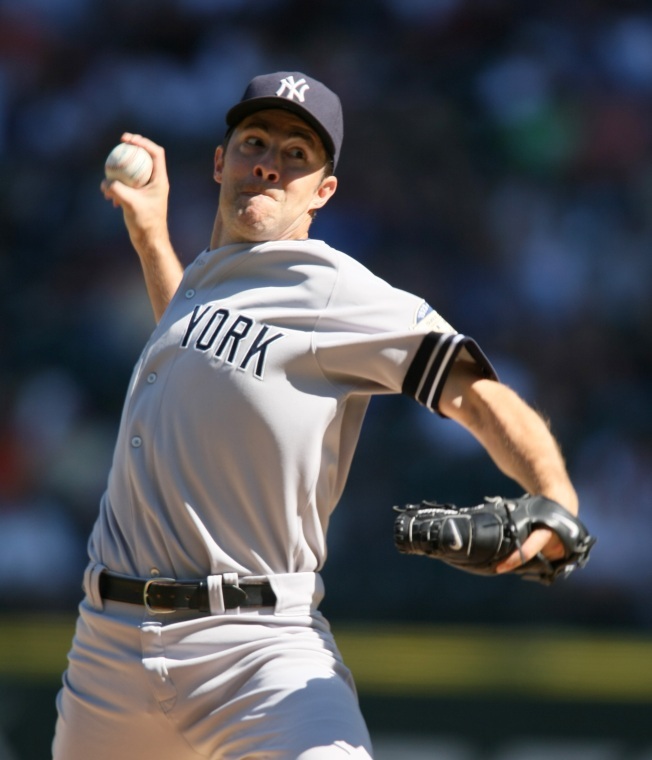 New York Yankees pitcher Mike Mussina says he's retiring. Mussina announced his retirement Thursday after winning 20 games this past season. He becomes the first pitcher to call it quits following a 20-win season since Hall of Famer Sandy Koufax in 1966. Mussina turns 40 next month. He was 270-153 with a 3.68 ERA in 18 seasons in the majors. The first 10 seasons were with Baltimore followed by eight in New York. Mussina went 20-9 with a 3.37 ERA for the Yankees this season to become the oldest pitcher in MLB history to win 20 games for the first time. The right-hander tossed 200 1-3 innings in 34 starts.